The Verizon iPhone, the biggest myth of the tech world for the past few years, would sell nine million units in 2011, stealing many customers from AT&T, according to a note from analyst Gene Munster sent to AppleInsider. 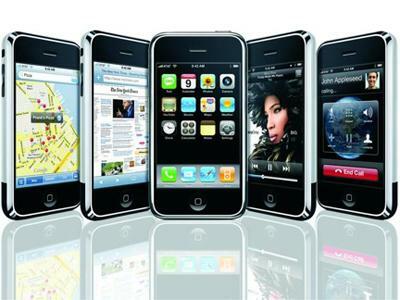 Rumored to arrive sometime in early 2011, the Verizon iPhone would break AT&T's iPhone exclusivity, leading many consumers to switch to Verizon's network. Neither Apple nor Verizon has said when, or whether, there will be a CDMA iPhone, though various unconfirmed leaks say at least a prototype of the device exists. With that in mind, Gene Munster of Piper Jaffray predicts that Verizon will sell about 25 million smartphones in 2011, and around nine million of those will be iPhones, the majority of which will be purchased by AT&T customers. Munster also believes that AT&T and Verizon will combine to sell around 20 million iPhones next year (AT&T 11 million and Verizon nine million). This calendar year AT&T is expected to have sold almost 16 million iPhones, and the analyst predicts that if the carrier maintains its exclusivity with Apple in 2011 as well, AT&T could sell almost 18 million iPhones.